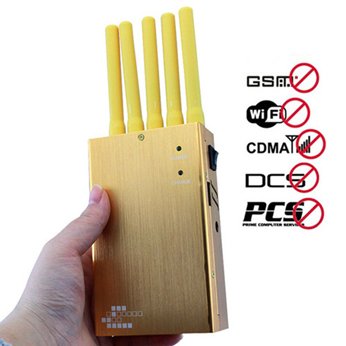 If you're looking for effective units in the conference room, museums, theaters, restaurants, concert hall, school classrooms, training center and disrupt the mobile signal in the church, 15W power cell phone jammers are definitely meets all uses, it can stop 3G CDMA 4G GSM PHS WIFI network. 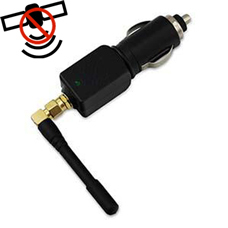 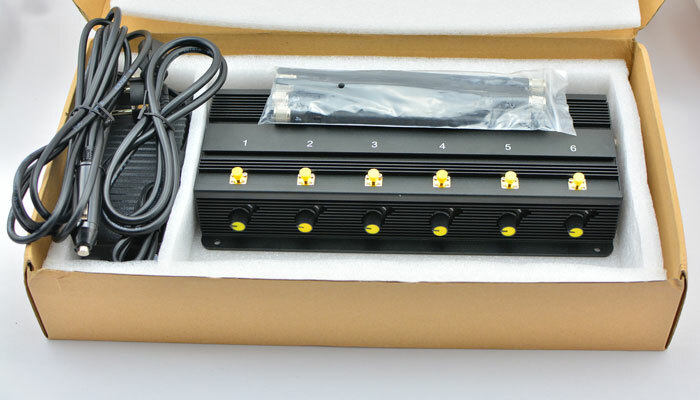 With high output power, the device can block multiple frequencies from 5 to 40 meters. 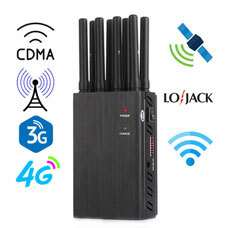 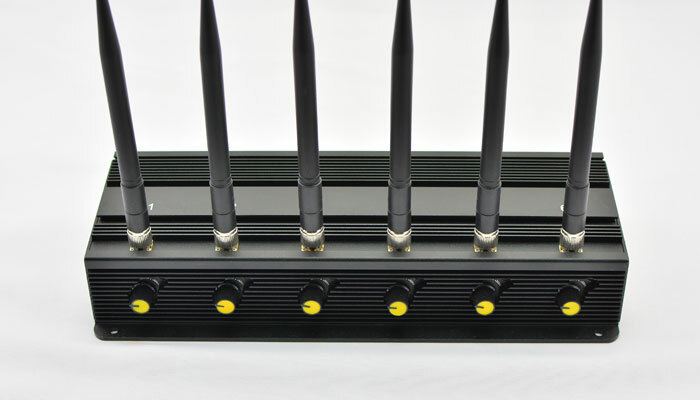 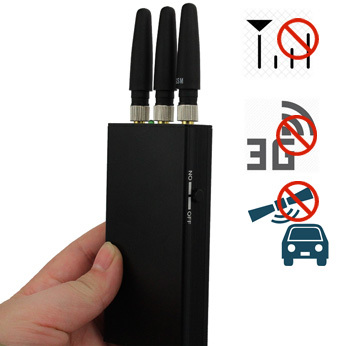 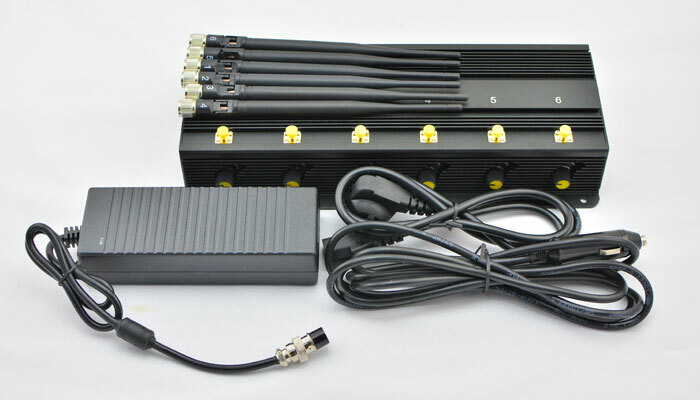 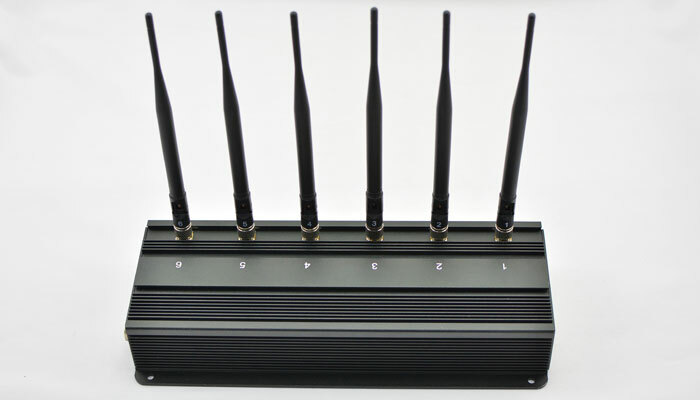 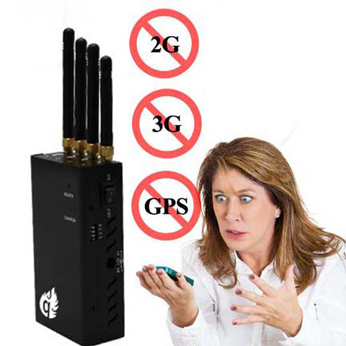 The mobile signal jammer has proved to be powerful.As a high quality desktop 3g 4g cell phone jammer that can block all mobile phone signals. 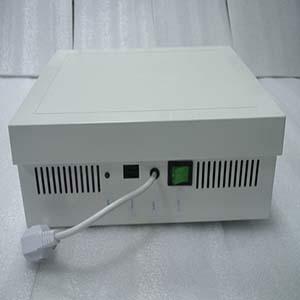 With double cooling fans inside, it has high heat dissipation and can work for a long time.